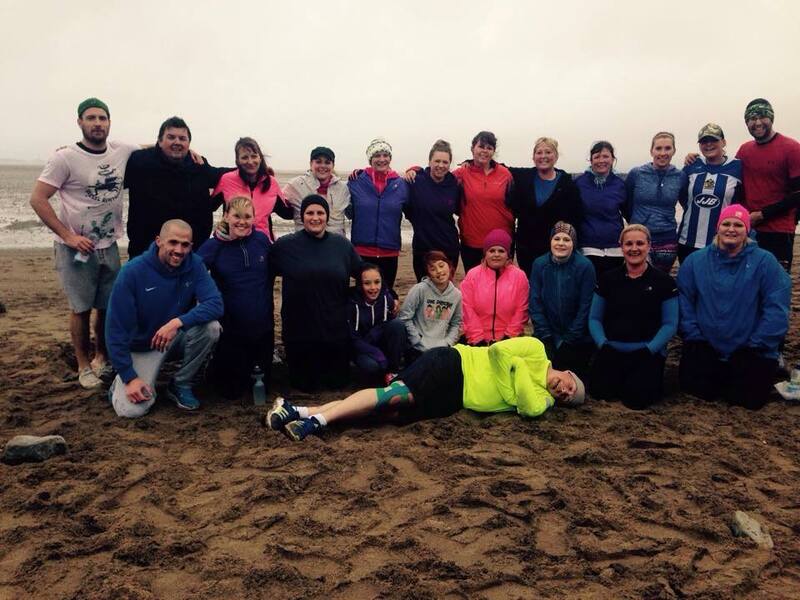 The last week at Llanelli Beach Bootcamp has seen the conclusion of the “60 day Challenge 5”. Once again we were blessed to have such a hard working group. They took on board all the information that they were given and despite the odd blip along the way they got some pretty amazing results. Pick of the bunch was Cassie Tucker who had the biggest weight loss. Cassie was one of our best ever challengers dropping an incredible 13.9kg! This was thoroughly deserved as no one worked harder than Cassie during the 60 days. 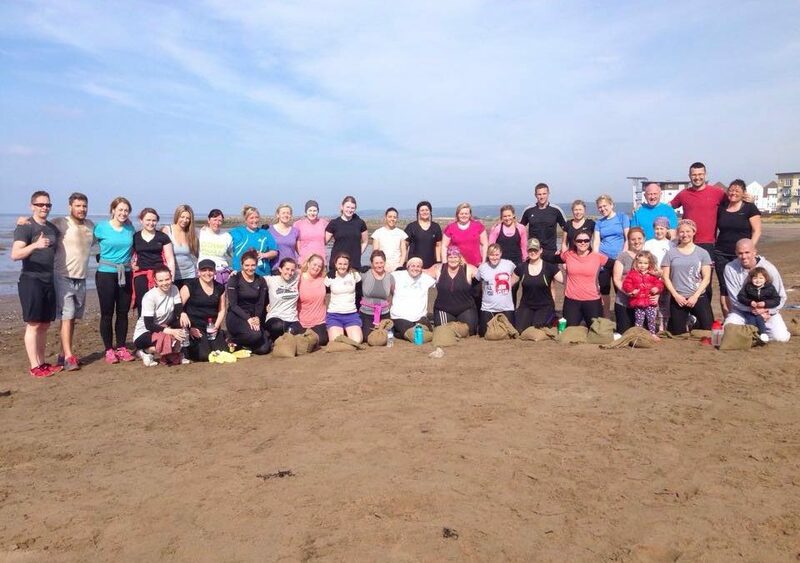 Ceriann Howells had the biggest fitness gains narrowly beating Leanne and Lisa May by just 1 point. Celyn Kenny had the biggest score overall and there were some pretty fast 400m runs in the final fitness test: Celyn 1.33, Kayleigh 1.35 and Lisa May 1.42 – who knocked an incredible 47 seconds off her first attempt. 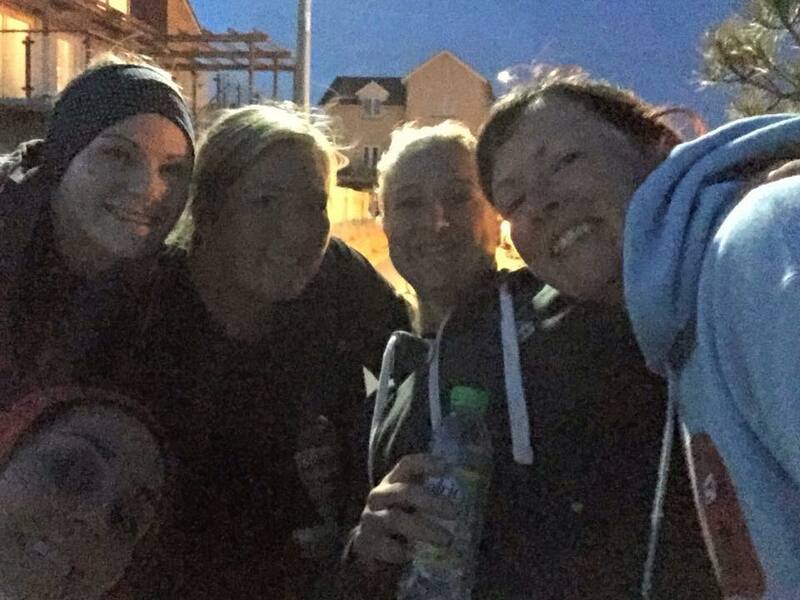 This group showed that working together really pays off as they continuously met to carry out home workouts and helped drag each other through the 60 days. 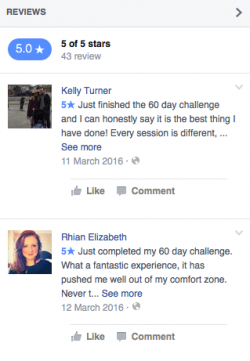 The results yet again prove that the 60 day challenge DOES work if it’s carried out properly. Time and again we get great results if your prepared to work for them. 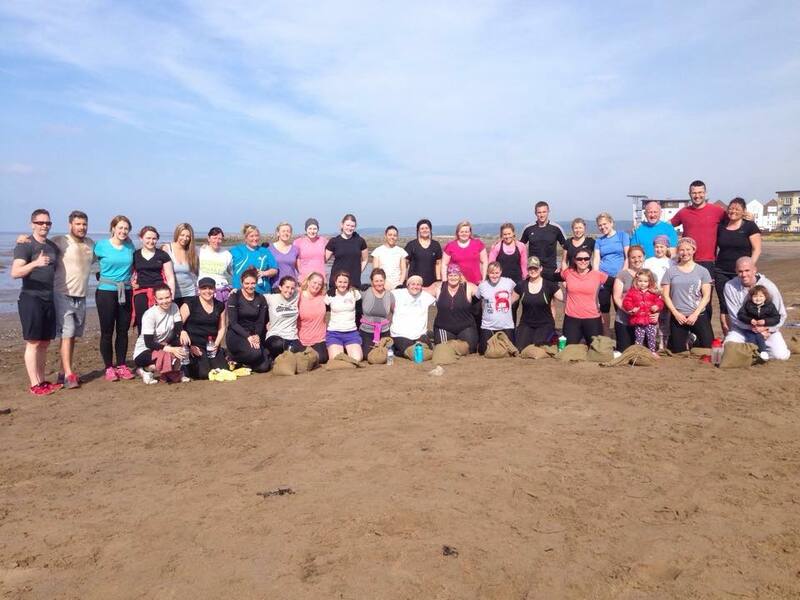 If you would like to get involved in our next challenge starting on May 30th then get in touch!